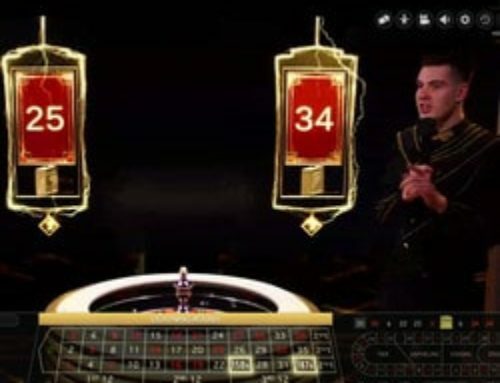 The online roulette table specialist, Authentic Gaming, has just announced that it has signed a partnership with one of the largest American casinos: Foxwoods Resort Casino. After Italy (Saint-Vincent Casino), Romania (Platinum Casino), Georgia (International Casino Hilton, Batumi), Authentic Gaming is setting out to conquer America. 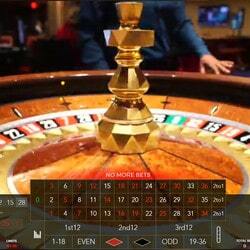 Foxwoods Resort Casino will soon have a roulette table available to online players. 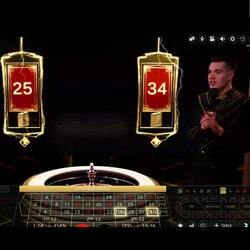 Live Dealers Casino brings you more on this partnership linking one of the best live table software developers and the fifth largest casino complex in the world. Once again Authentic Gaming has shown who is the leader in live roulette tables. It must be said that the competition is stiff. 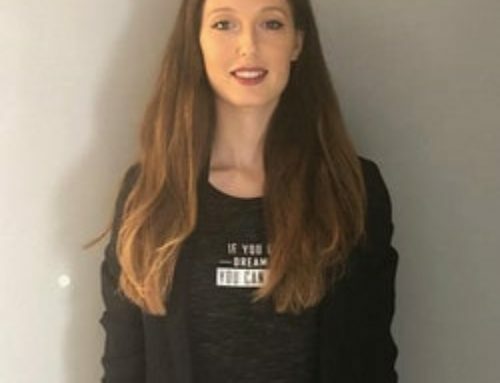 Evolution Gaming has signed partnerships with the Grand Casino Bucharest and the Hippodrome Casino London and Ezugi with two Maltese casinos, The Portomaso Casino and The Oracle Casino as well as the Royal Casino in Riga, Latvia. Authentic Gaming had to react to all this competition and it has now done it with this major partnership. The association with Foxwoods Resort Casino and installing its technology at the roulette tables has been quite a coup for Authentic Gaming. On the other hand, it’s not known how many tables will have its technology. 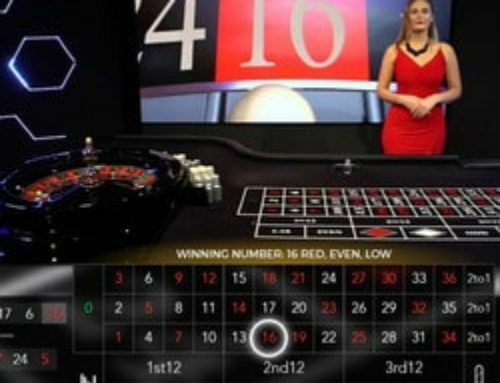 However, the online roulette table will be accessible to online players but at this point it’s hard to know who will be able to play. It’s too early yet to know what jurisdictions will be able to access this gaming table, it may just concern the American states that have legalised online casinos. Foxwoods Resort Casino is very popular in the United States and is one of the gaming giants. Foxwoods Resort Casino has 4800 slot machines, 250 baccarat, blackjack, roulette, craps, pai gow, casino war, caribbean stud poker, let it ride, spanish 21 (version of blackjack) and 3 card poker tables. 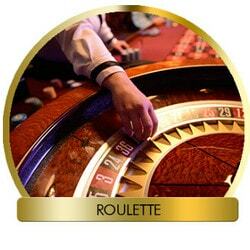 Now the Authentic Foxwoods Live Roulette table will be added to this immense range. Online players will be able to access it from their own homes. Authentic Gaming is starting the year 2018 well. 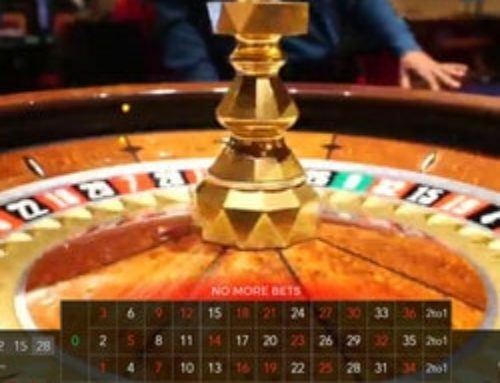 Tables such as Authentic Roulette Superior, Turbo Roulette, Casino Floor Live Roulette and Duo Roulette Casino Saint Vincent will soon see the Authentic Foxwoods Live Roulette table join their ranks. 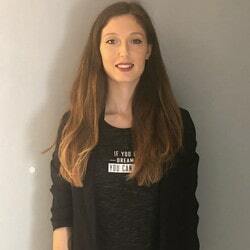 We will give you more information once we have had the chance to test it. While you’re waiting, you can have a look at it on Lucky31 Casino which has the whole range of Authentic Gaming’s games. 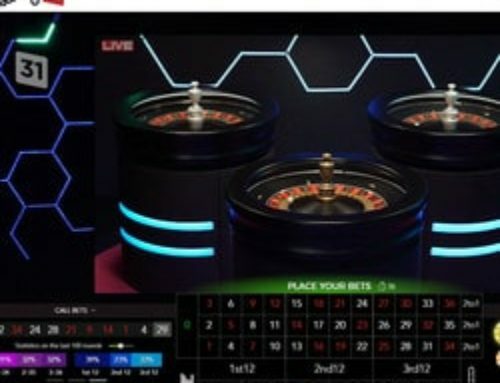 PLAY LIVE ROULETTE NOW !